In Pakistan, 62% of urban populations and 84% of rural populations do not treat their water, resulting in 100 million cases of diarrheal disease and up to 250,000 child deaths each year. Usama decided to take action. 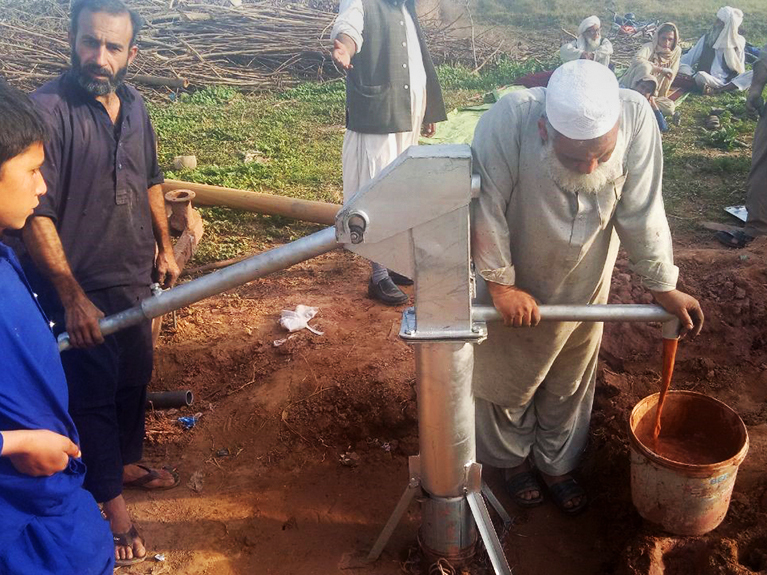 Inspired by the ground-breaking LifeStraw, a portable water filtration device in the shape of a drinking straw, Usama began to work on a more cost-effective version for refugees and those living in rural communities. The “PakStraw” was born. 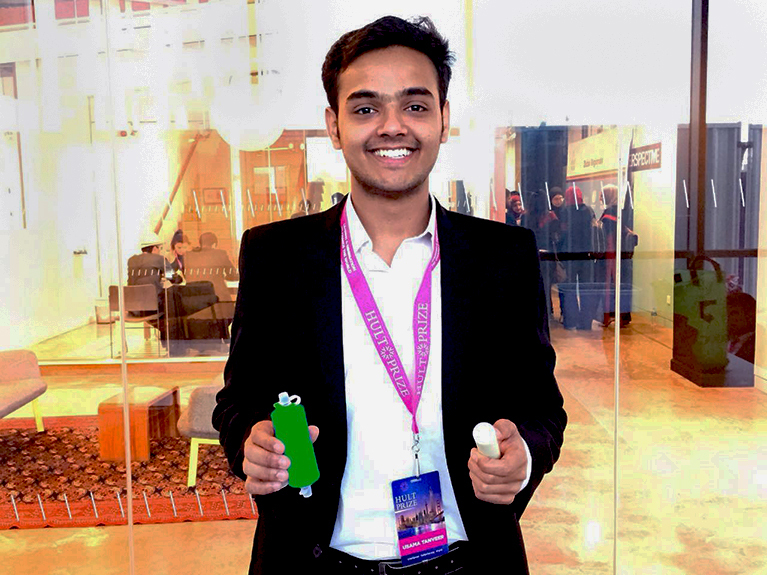 For the next two years, Usama worked on a PakStraw prototype but struggled to find the technology he needed to make it cost-effective. Then, as a participant in the Global UGRAD-Pakistan program at Florida State University (FSU), Usama took a chemical engineering class and learned how hollow fiber membrane technology (HFMT) is used in US sanitation systems. Water passes through hundreds of tightly packed hollow tubes or “membranes” filled with microscopic pores, which filter out microbial cells and remove impurities, making the water potable.